"Event, Travel, and Stock Photography"
Learn to travel. Travel to learn. 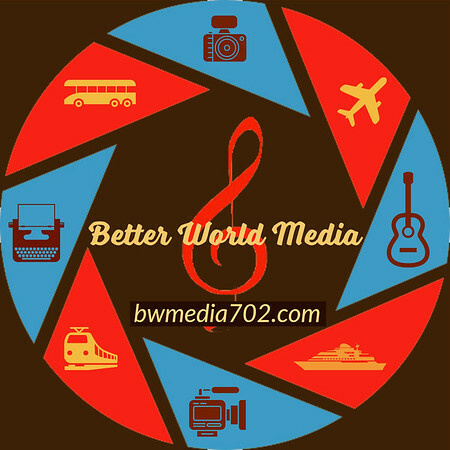 Please visit my "Better World Media" blog here. This site is always under construction and/or clean up as new galleries are added. The "PORTFOLIO CATALOG" is a small introduction to my current photography projects. All galleries will be kept small for your browsing convenience. The PARKS, TRAILS, and LANDSCAPE CATALOG" is a stand-alone catalog of a major project I am working on. A more in-depth look at my work is in the "STOCK CATALOG". Please note that there is currently a "2-day proof delay" on many of the galleries. This gives me time to review your order to clean the photo of any imperfections it may have. All photos can be cropped and edited from the tools menu at the bottom of each gallery and photograph. Please, if you find any photo that contains smudges or a discrepancy of any kind please contact me @ maddadkeith@yahoo.com with the name of the gallery the photo is in and I will re-edit that entire gallery.